This article was originally published in the Western Equipment Dealers Association Summer 2018 magazine. The Western Equipment Dealers Association is affiliated with a number of organizations and providers, including universities, that put a lot of effort into working with and grooming the next generation of dealership employees. One such provider is AgriSync, an endorsed technology partner of the association. 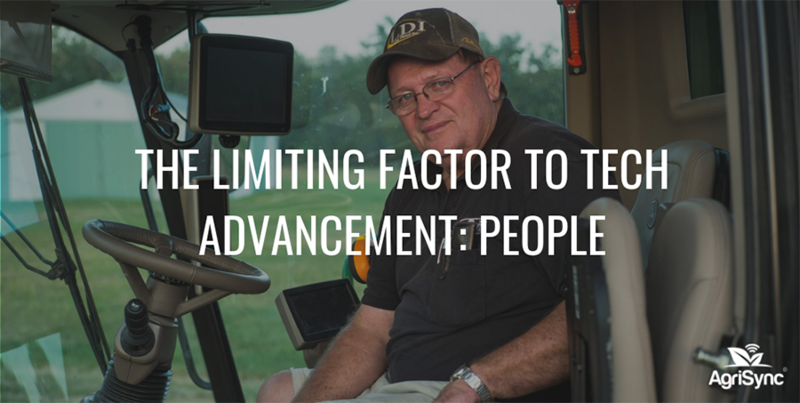 According to Casey Niemann, president of AgriSync, the common picture of farming progress is painted with new technology, higher than ever yields and more efficient operations. With the rapid pace of innovation, the human element that ultimately drives positive change in food and farming is often overlooked. While farm-level technologies leap forward, dealers experience labor shortages, particularly in precision agriculture and the service shop. Systems and technical experts-in-training learn to use AgriSync to provide the best service by seeing exactly what the farmer sees, often bringing greater speed to resolution. AgriSync also brings automatic service time tracking, smooth collaboration with team members and instant customer feedback about service quality. To learn more about AgriSync’s academic partnerships, please contact help@agrisync.com. Editor’s note: AgriSync also offers WEDA members a first-time discount. Learn more by visiting www.agrisync.com/weda.